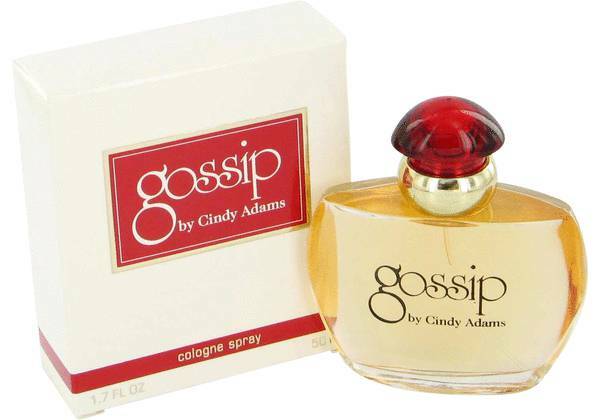 Gossip Perfume by Cindy Adams, Gossip, a fresh, woodsy scent, was introduced by Cindy Adams in 1997 . The blend opens with bright notes of tangerine and violet, while the middle notes, which offer a sweet contrast to the top notes, consist of jasmine, rose, and freesia. 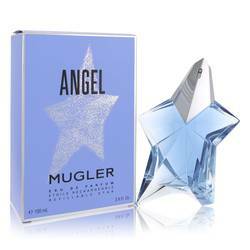 The warmer base notes of musk, vanilla, and amber help to ground the scent. 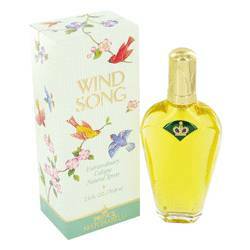 Ultimately, the combination of exotic and earthy notes makes this perfume perfect for daytime wear, particularly during warmer months of the year. 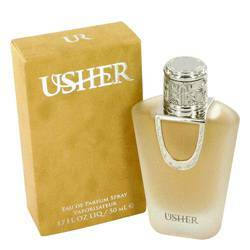 Named Read More Read More after the New York City writer herself, Cindy Adams released only one fragrance. Though Gossip was the brand’s singular product, it was one of the first scents James Krivada, the nose behind the perfume, helped to create; Krivada later went on to work on many more well-known fragrances. The name of the perfume is a reference to Adams’ long-standing career as a columnist whose primary focus was on reporting scandals and rumors. All products are original, authentic name brands. We do not sell knockoffs or imitations.